For parents and children, preparing to become a stepfamily can be both tremendously exciting and a frightening prospect. Naturally stepfamilies mean change and change can be unsettling, particularly if it comes after the emotional upheaval of a relationship breakdown. As parents and stepparents work at merging families The Spark provides support for everyone involved through counselling services. 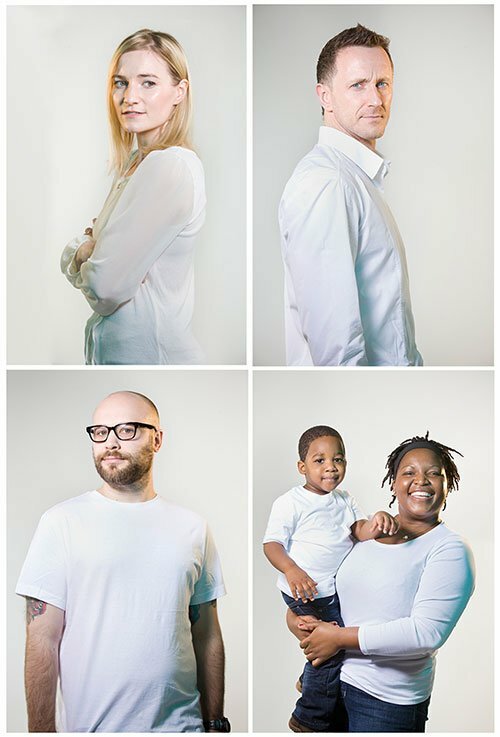 Like families themselves, stepfamily issues are unique. Therefore at The Spark our focus is on your family and the specific issues and challenges you face. We understand the problems stepfamilies face and have extensive experience in this field of counselling, having provided support to stepfamilies since our creation in 1965. Counselling can take the form of individual therapy, couples counselling for parents or family therapy. 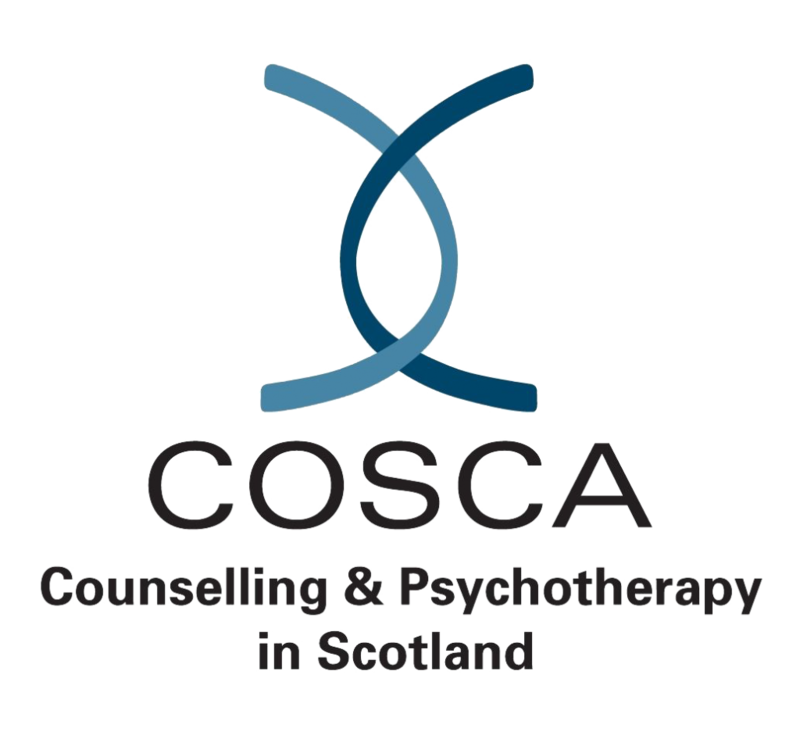 All of our counsellors are accredited members of one or more of the following organisations: COSCA, BACP, AFT or OTI ensuring the highest professional and clinical standards are met. 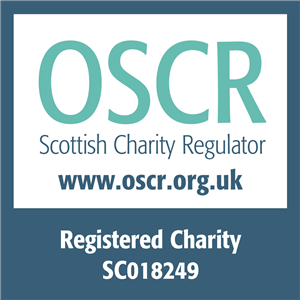 To discuss family counselling for your stepfamily, freephone 0808 802 0050 or complete an online enquiry form. The Spark is here to help in the process of preparing to be a stepfamily or with existing issues. Family counselling with The Spark is for everyone: mum, dad and the children. By working together with one of our qualified counsellors your family can begin to understand how to deal with the problems everyone is facing. We also provide couple counselling for parents and individual youth counselling. Talk to one of our advisors about counselling on freephone 0808 802 0050 or complete an enquiry form. Take a look at our Free parenting resources section which provides advice and tips about preparing to become a stepfamily and how to manage life as a stepfamily. These should only serve as a guide. Please seek legal advice where appropriate.